Ignite and launch! 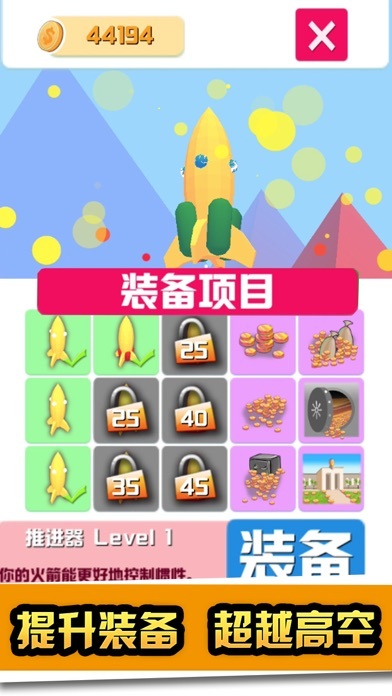 Avoid the obstacles and drive the rocket to the sky! 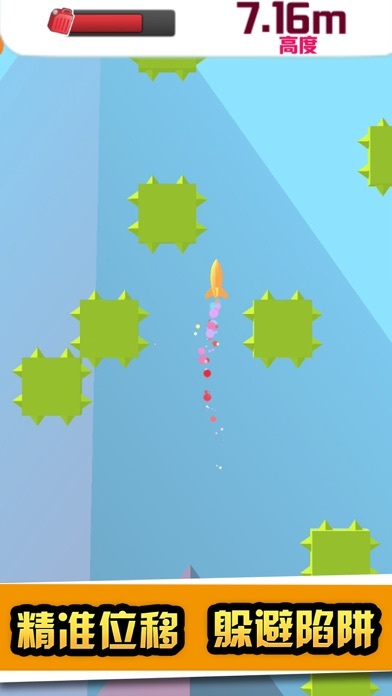 In this funny game, you need to control the rocket's direction by touching the screen. 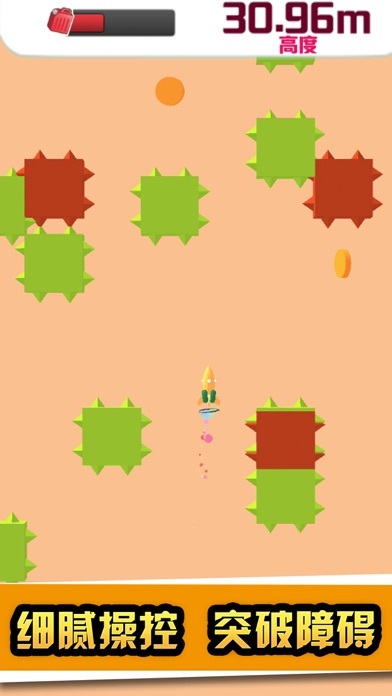 Be careful the barbed obstacles, and always pay attention to your fuel value, so as not to fall down! 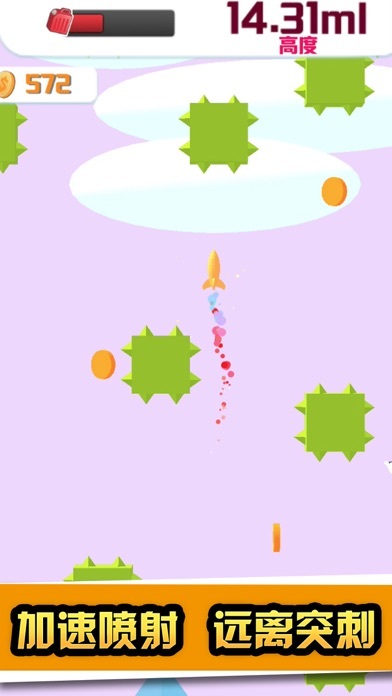 Collect gold coins, upgrade rockets, and rush into space! If you have any suggestions or ideas, please leave your valuable comments in the comments section!